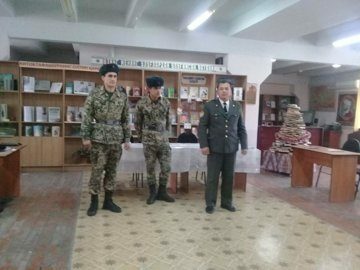 The event was attended by the readers of the information library center and the military unit of Ferghana city. 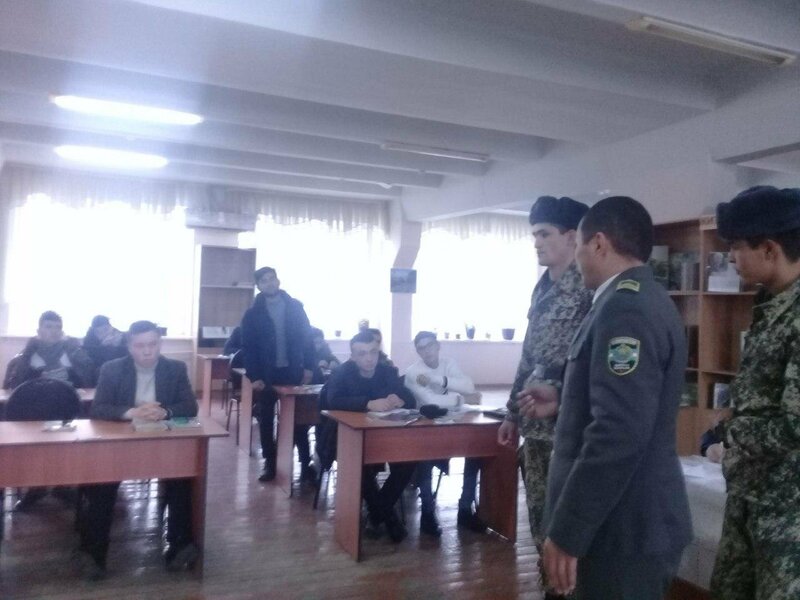 According to the Decree of the President of the Republic of Uzbekistan dated December 13, 2018, from 15 December 2018 to 15 January it was proclaimed as the "Month of Patriotism" and what will be being done during this period. During the event, sergeant D.Akhadov, a military sergeant of the military unit of the city of Ferghana, reported about the benefits provided to the servicemen and their family members, while the ordinary soldier A.Islomov provided information on the conditions and privileges for conscripted servicemen. The permanent readers of our library have received answers to their questions.